Exit Limerick 2012 presented TWO reviews for each participating artist/project in eva International 2012, associated fringe events and each graduating art student from LIT School of Art and Design. The reviewers were selected from local, national and international writers, critics, commentators, curators and artists. Reviews were published as a hard copy insert in The Limerick Leader newspaper on the 14 June 2012. On the following day, a public debate (which coincided with the Visual Artist Ireland (VAI) Get Together event http://www.eva.ie/projects), invited the reviewed artists and the reviewers (as well as other interested parties) to participate in a discussion about the project. The debate was chaired by John Byrne. 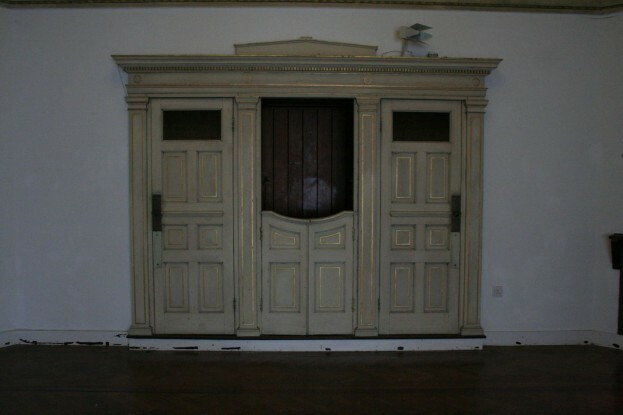 Exit Limerick is a continuation of the Exit Review series that Static (Becky Shaw and Paul Sullivan) first carried out in Liverpool in 2003.